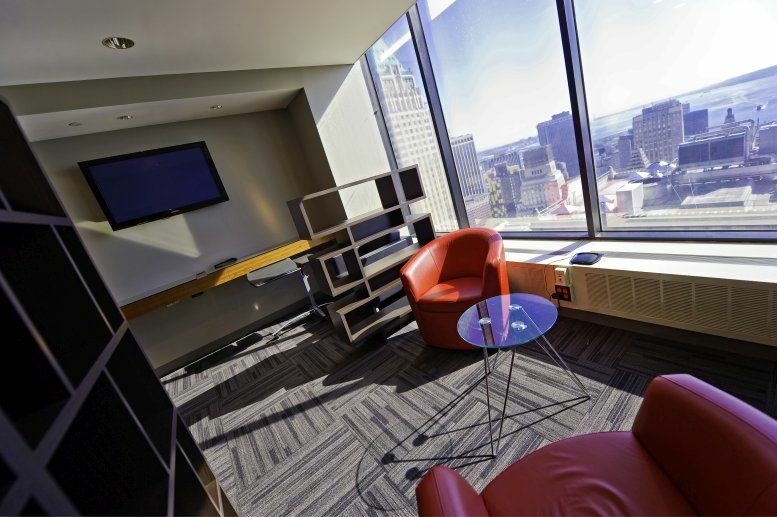 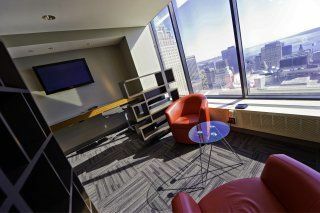 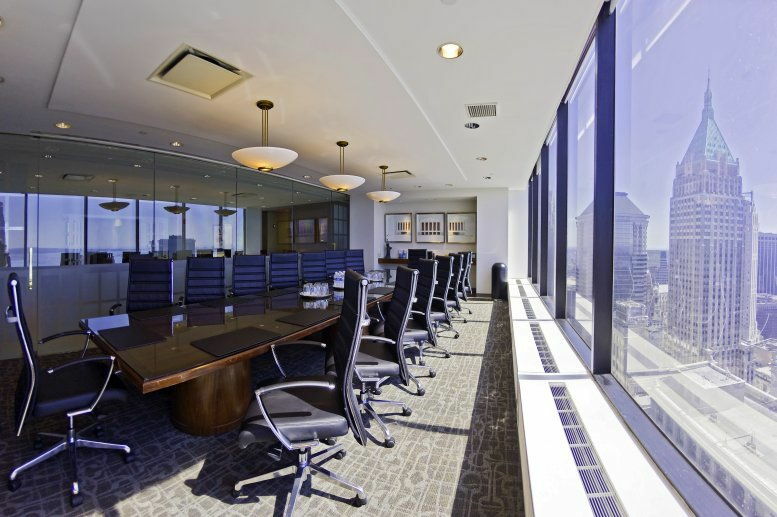 This exquisitely furnished and contemporary business center installation has wall-to-wall, floor-to-ceiling windows with panoramic views of lower Manhattan, which provides all occupying tenants with opportunity to benefit from an abundance of natural light to the building's diverse and varied interior workspaces and communal areas. 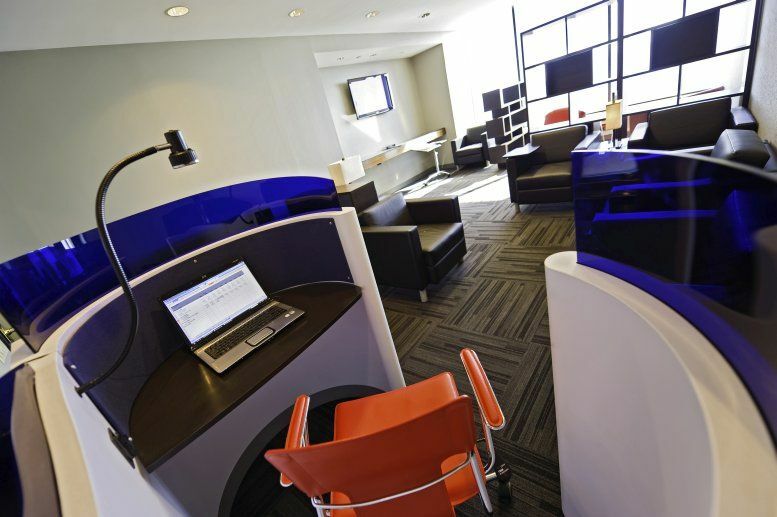 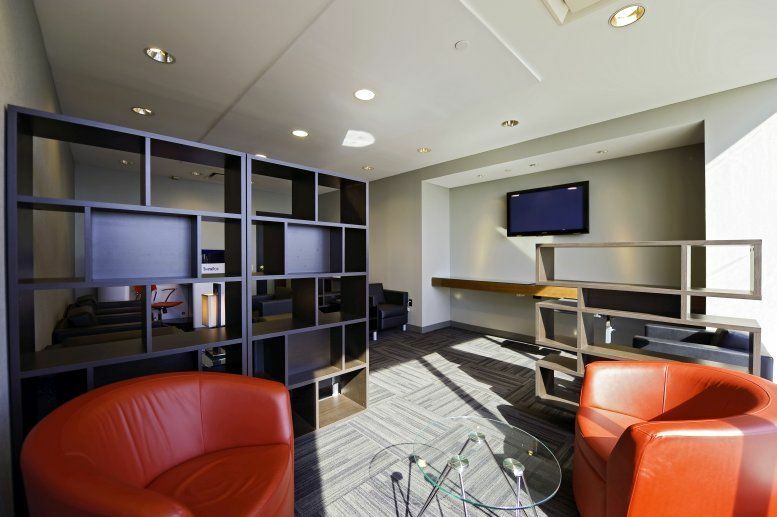 The fantastic on-site facilities and amenities include three spacious meeting rooms seating up to 50 people at a time, a number of fully furnished and serviced office suites, high speed internet and network access and on-site management team as well as a concierge and news-stand. 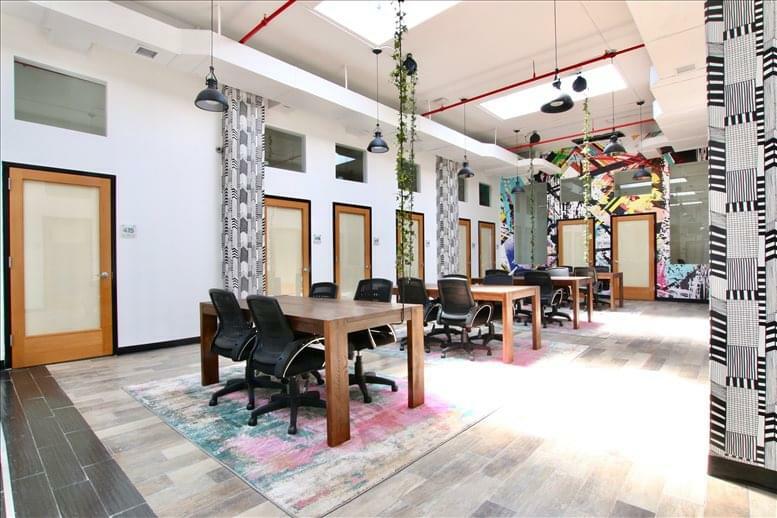 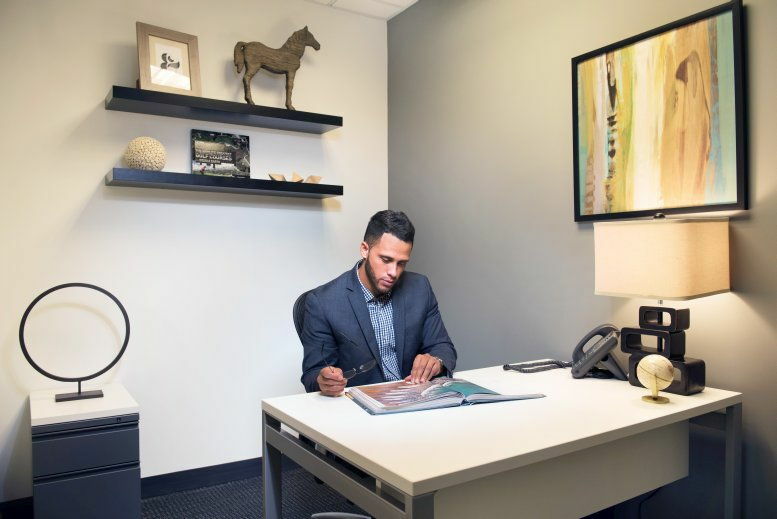 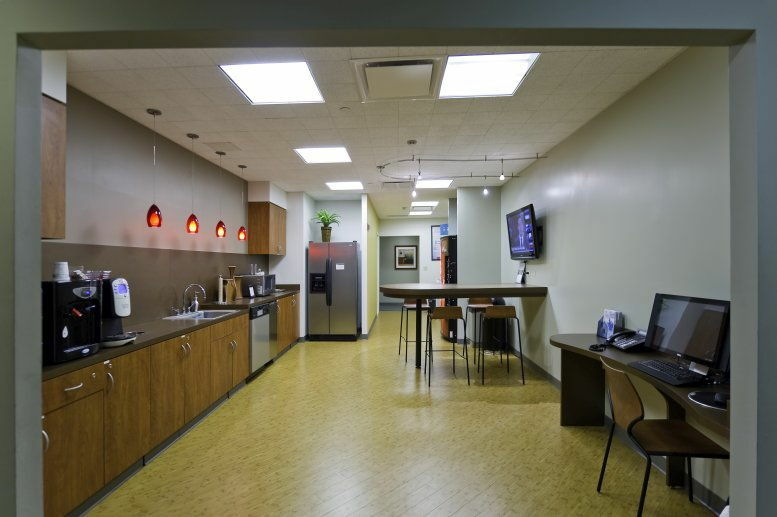 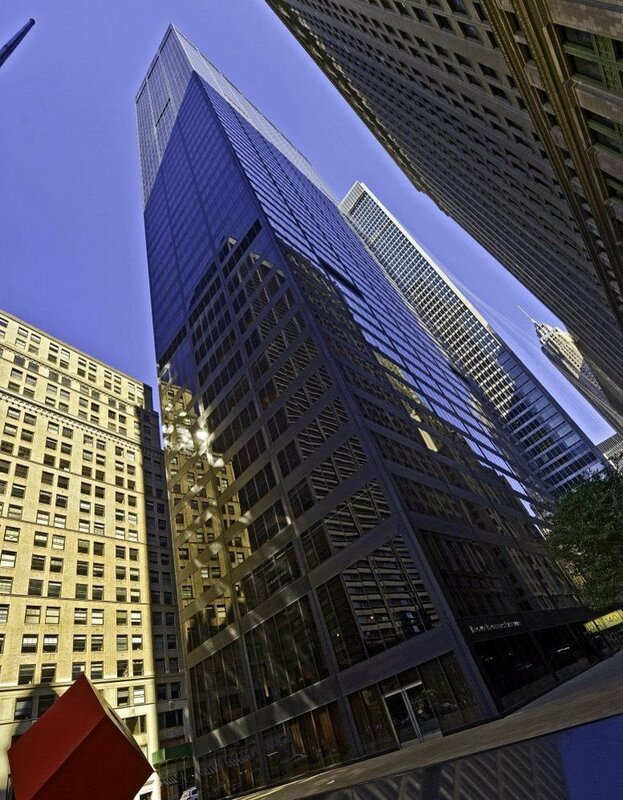 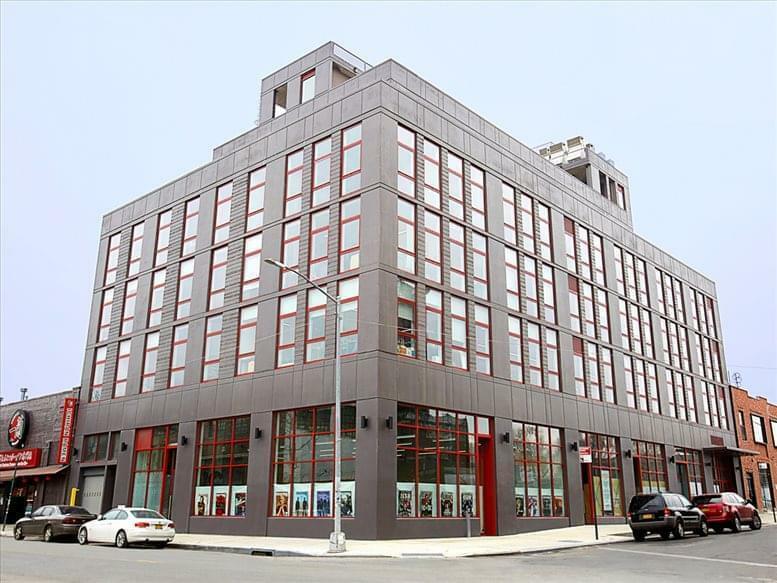 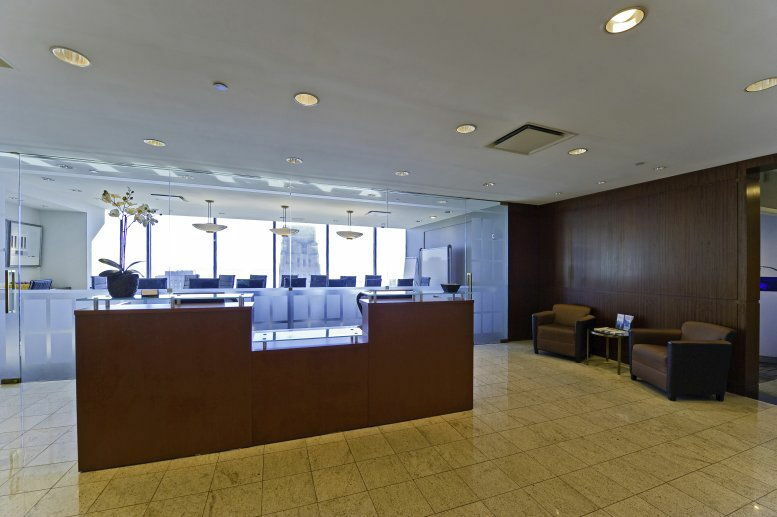 Located in the area known as the financial capital of the world, this prestigious and contemporary business center is within walking distance of several major banks, retail shops, gourmet restaurants, luxurious hotels and the New York Stock Exchange. 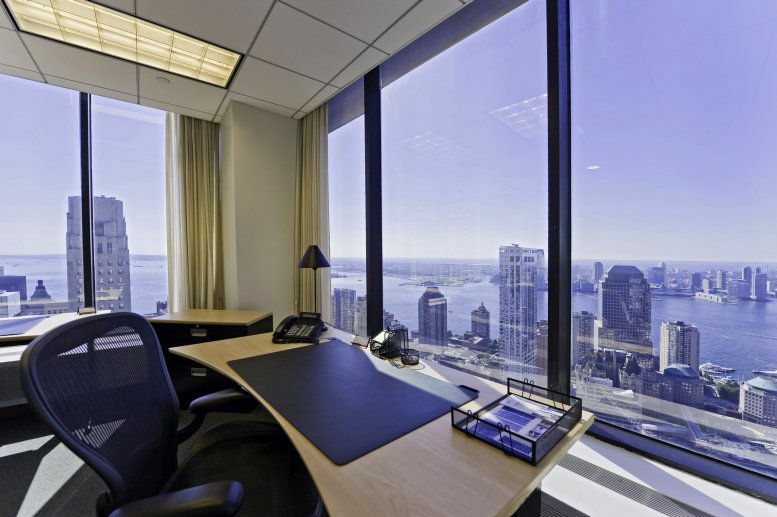 The Financial District is approximately 35 minutes from any of the major airports: LaGuardia, Kennedy and Newark Airports. 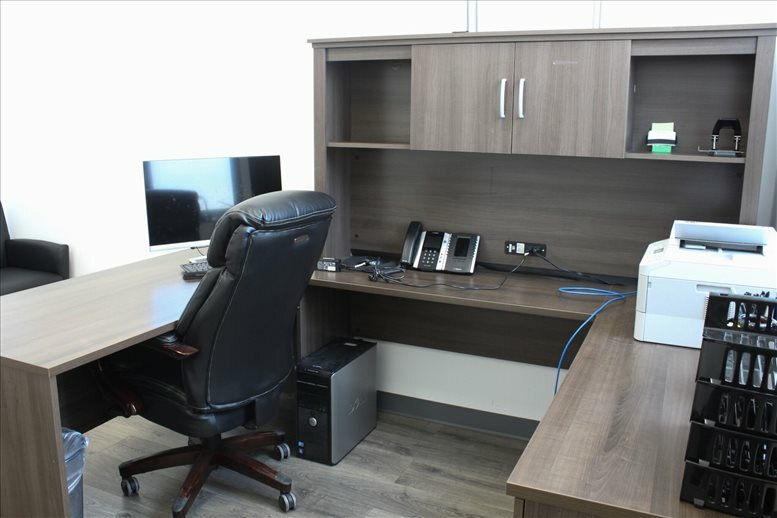 The other transport infrastructure present in the immediate area is very extensive and provides a multitude of further travel options for commuting professionals. 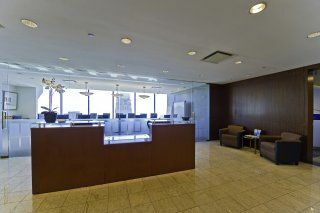 This office space on HSBC Bank Building, 140 Broadway, Financial District, Downtown, Manhattan, NYC is available immediately. Details and prices are available by calling 1-877-693-6433 or by submitting the inquiry form.